JP Auto Solutions Bristol - Specialising in servicing Volkswagen, Audi, Seat, Skoda, Saab & Lotus as well as all other makes of cars including maintenance, diagnostics and MOT tests. Trained Volkswagen, Audi, Saab & Lotus Specialists. JP Auto Solutions is owned and run by business partners Jamie & Paul. We are servicing and repair experts located at the Honeyfield Business Park, Bedminster, Bristol. 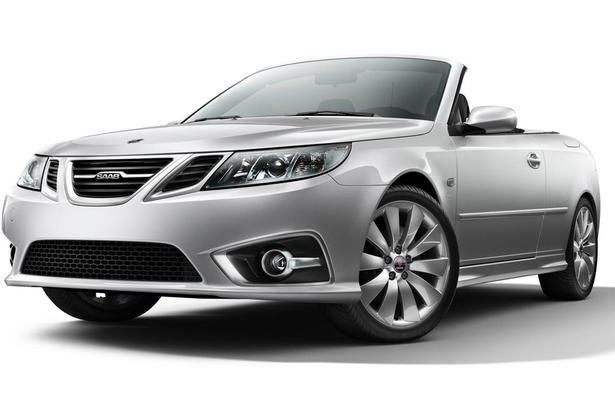 We have the ambition and drive to be the best Independent Saab Specialists in the West. Although we specialise in Saab, Lotus servicing, a lot of our customers are now coming to us for our expertise in servicing Volkswagens and Audis. It doesn't matter what make or model you have. If you have a vehicle problem then we can help. We pride ourselves on offering a friendly and professional approach at affordable prices. JP Autos is now subscribed to the National Conciliation Service (NCS) which is the UK’s certified automotive retail Alternative Dispute Resolution (ADR) provider. As one of our customers, you are able to use the NCS if you feel we have not internally been able to resolve your complaint. Vehicle servicing to manufacturers specification using genuine parts with OE options available if required. Air conditioning servicing & diagnostics. We repair and service Volkswagen, Audi, Seat and Skodas - all models, all ages. All our work is carried out to the original manufacturer specifications and with genuine parts. Our customers get a full range of service and repairs, which are perfectly tailored to Volkswagen, Audi, Seat and Skoda owners looking for a professionally qualified alternative to the very often more costly Volkswagen Audi Group group franchised dealer network. We cover all aspects of your vehicles maintenance, including fault diagnosis, mechanical repairs, electrical faults, MOTs and much more. To have your Volkswagen or Audi serviced, why not call Jamie or Paul on 0117 9635 565 to see how they can help. We have a fully equipped workshop, with all the latest Saab dealer level diagnostic & programming equipment. We can quickly diagnose and rectify your Saab, whatever the model or the problem! Why not call Jamie or Paul on 0117 9635 565 to see how they can help with your Saab. We offer a quality service at an affordable price backed up by many years of workshop experience; your problem may not mean "lots of money, usually serious"
If, when we inspect your car at the start of the service, we find any faults, we will notify you of the likely cost before doing any work and, if you're not ready to have the work done, we will advise you of the fault for future reference. Should any new parts be required, we can get them the same day or if it's not in stock the following day. It is a common misconception that you must get your vehicle serviced and maintained by a manufacturer or authorized dealer to retain your warranty. However, providing your alternative garage is VAT registered follows the manufacturers designated service schedules and uses OEM parts; your warranty will remain valid. 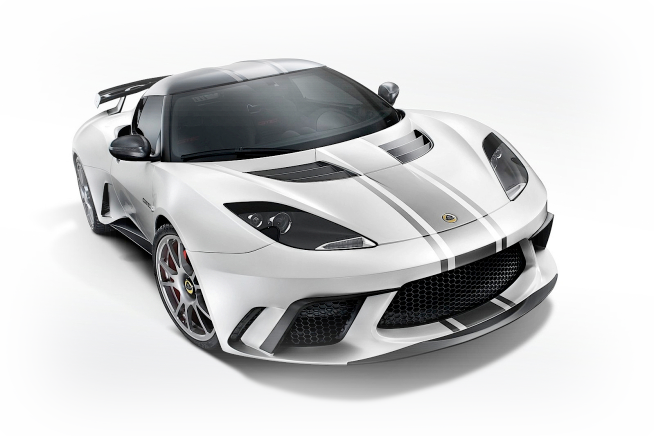 Why not call Jamie or Paul on 0117 9635 565 to see how they can help with your Lotus. JP Auto Solutions was established in 2010, we have a healthy customer base, with new customers being added weekly. Jamie & Paul are both highly qualified Factory Trained Saab technicians who between them spent nearly 30 years working at Bristol’s only Franchised Saab Dealership. Jamie has 17 years’ experience and training with Saab, Lotus, TVR, Morgan, Porsche & Noble. Paul has 13 years extensive training and experience of the Saab marque and also has a wealth of knowledge relating to both Lotus & Morgan. In total we have over 45 years of experience between us, we need no further recommendation. Although we specialise in Saab, Lotus & Volkswagen Audi group, it doesn't matter what make or model you drive, if it's got wheels, we can fix it! We pride ourselves on being able to turn out the best job at the most realistic price. We also offer a collection/delivery service that eases the stress.